Fuel prices are set to rise in the coming weeks as the cost of oil hits $70 a barrel for the first time in three years. 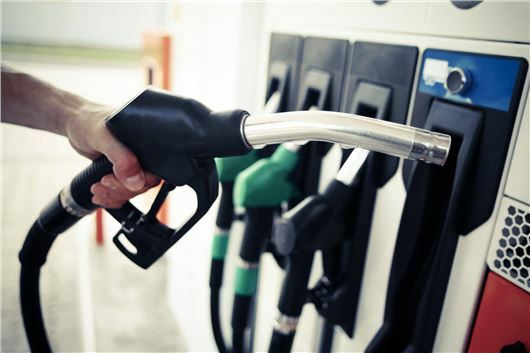 The average price of unleaded fuel in the UK currently stands at 121.5p-per-litre, with diesel at 124.4ppl – both having risen from a 2017 low of 114.33p for petrol and 115.02p for diesel. This means that to fill the tank of an average family car, such as a Ford Focus, now costs around £67. Back in July 2017 the same tank would have cost £63. The price of petrol has risen for the last two months, going up nearly 5p a litre since the start of November (diesel has risen 3p a litre in the same period). However, further rises are expected (around 2p a litre), with no drops in price anticipated for the first couple months of the year. The RAC is fearful that $70 a barrel could become the new norm for 2018. Without a significant strengthening of the pound, this would keep wholesale prices high due to fuel being traded in dollars. Supermarkets are often the cheapest places to get fuel. However, prior to the recent oil high, two supermarket retailers added 0.5p a litre to the prices in one day. RAC fuel spokesman Simon Williams said: "Oil hitting $70 a barrel is potentially very bad for motorists who are already having to get used to paying 7p a litre more for petrol and 9p a litre more for diesel than they did last July."